We sell wholesome foods to help dogs live long and healthy lives. 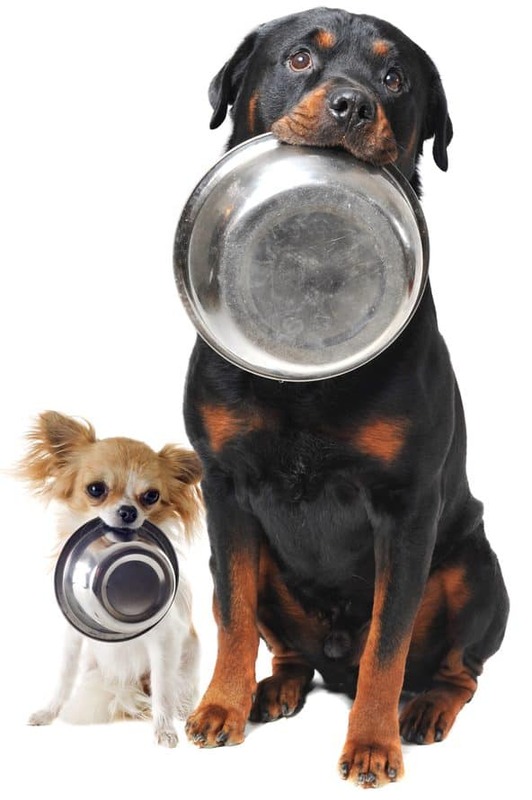 You’ll find that we offer a wide variety of foods, including kibble, raw, freeze-dried, canned and dehydrated food. Some brands we sell are Acana, Fromm and Mega Dog. 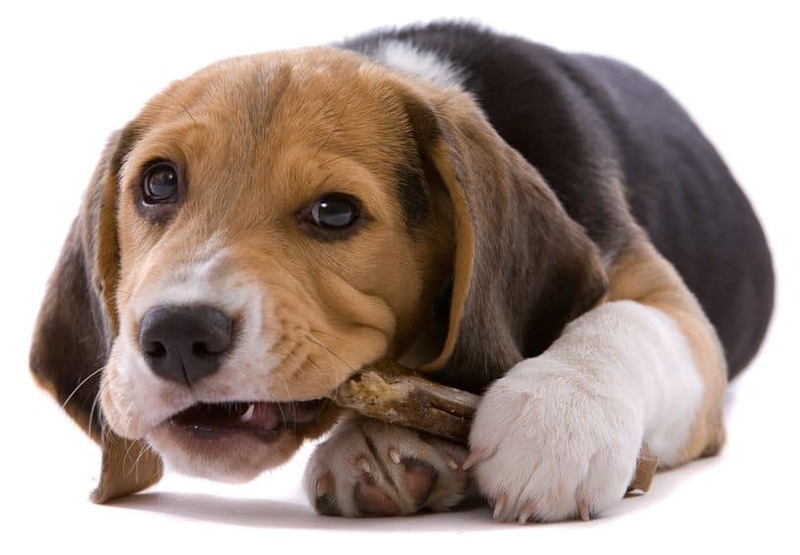 We carry a wide variety of natural and organic treats to spoil your dogs. Some brands we sell are Zukes, Stella & Chewy’s and Puppy Love Pet Products. 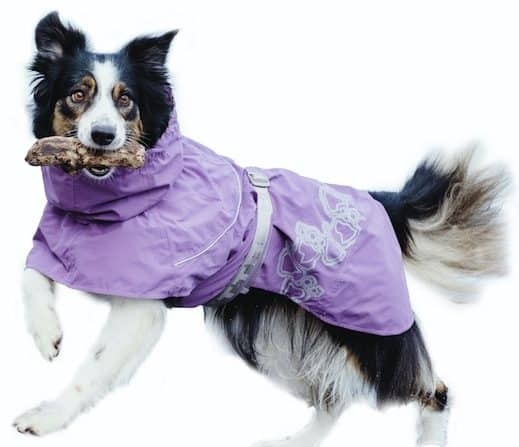 We carry unique and popular gear and accessories for your dogs so they can be the hippest dog on the block. Some brands we sell are Ruff Wear, Chilly Dogs Inc. and Hurtta. 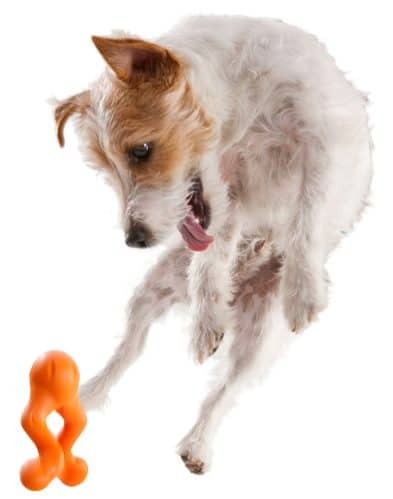 We carry trusted favourites and trendy toys for your dogs so they can have fun while being stimulated and entertained. Some brands we sell are West Paw Design, Chuck-it and Kong. We take a holistic approach to your dog’s health and well-being by providing supplements to aid in prevention, treatment and recovery. We want to ensure your dog is getting everything they need to aid in building a strong immune system to help enrich their lives. Some brands we sell are Legendary Canine, Musher’s Secret and Skout’s Honor. Great selection of premium dog food, accessories and treats, combined with knowledgeable, friendly staff that go above and beyond to ensure you find what you need for your furry best friend! Love these guys! Thanks Stacey and Jason!